A funny, insightful, and poignant story about a Little League loser whose tyrant father is the team coach, by one of Scholastic Press's favorite talents. Ty has been named for baseball legend Ty Cobb, but the hero of Jennings' wonderful new novel isn't living up to his namesake's reputation when it comes to The Game. He loves baseball; he just isn't great at it, despite all the efforts of his coach and father, who himself once dreamed of playing in the majors. To complicate matters, Ty's older sister Daisy is a baseball whiz (as well as the school genius). 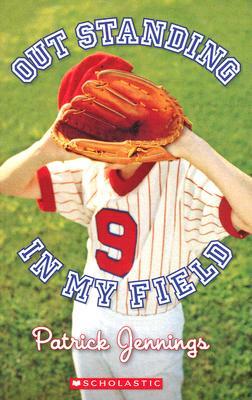 In this sharply witty, deeply poignant all -American novel, Ty has to figure out just who he's trying to please -- his father, his teammates, or himself.